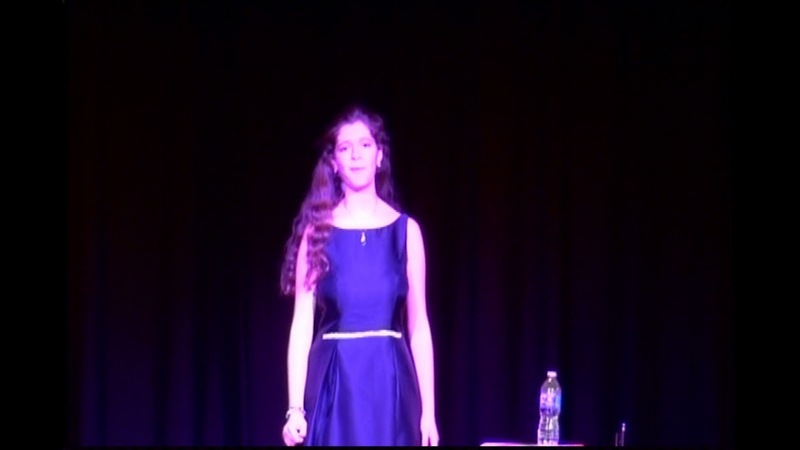 A 13 year old true musical prodigy who is a classical crossover singer and violinist. She knows more then 200 songs in 6 languages and plays the violin at a collage level. Performing professionally for more them 6 years. Wowing audiences from south florida country clubs to private events like Rolls Royce and opening for George Benson. 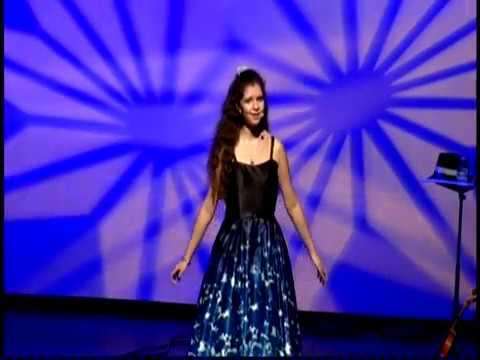 With a four octave range she sings opera to Nina Simon's "Felling Good" . With a wide range of music she performers we can tailor any event. Wonderful, she is amazing and everyone was so amazed she got a standing ovation. I will be using her for any event in the future. Professional, well dressed and a beautiful gifted child. Insurance: $1,000,000 - We have insurance. A fantastic show for starters. Biana sings opera and Broadways songs. She communicates with the audience makes sure that the audience participates. Many of the songs she does the audience knows and loves like "Time to say goodbye." 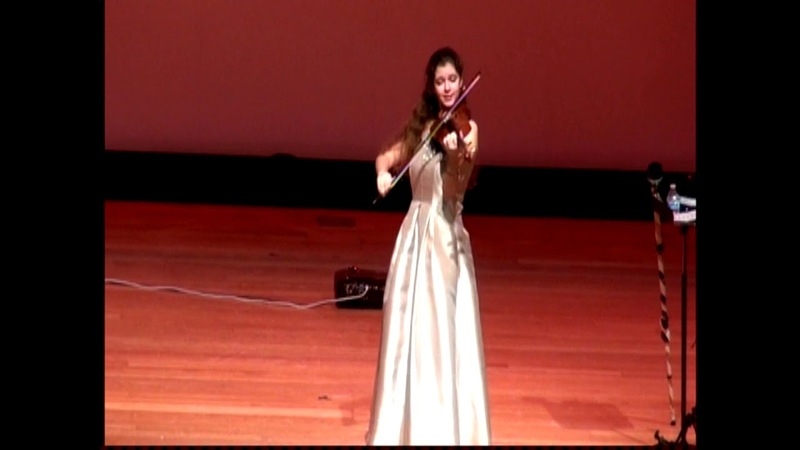 Biana Pinchuk is an fifteen year old world-renowned musical prodigy. A composer, a performer and violinist, Biana sings in six languages and composed her first professional piece at the tenderfoot age of six. She has performed with the Florida Grand Opera, toured the world and discovered a passion for philanthropy - Last year, she raised over $150,000 for the Make A Wish Foundation and The Children's Trust charitable organizations. In March of 2010 Biana Pinchuk had her first theater performance to a crowd of more than 1200 people at age 6. She was planning to sing “Somewhere over the Rainbow”, but when she arrived she was told that some other singer was performing that song. One would expect her to break down at 6 years old. Instead she approached the promoter and asked if she can sing “Mamma” an Italian song she had just learned the day before. Having no choice the promoter agreed. 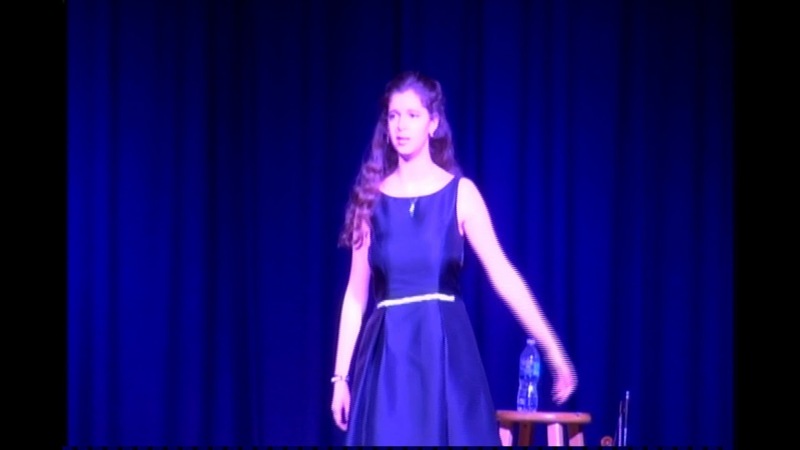 Biana went out on stage with a piano accompaniment and mesmerized the audience. Her violin teacher happened to be at the event and he heard her sing, so he started taking her with him on different concerts. 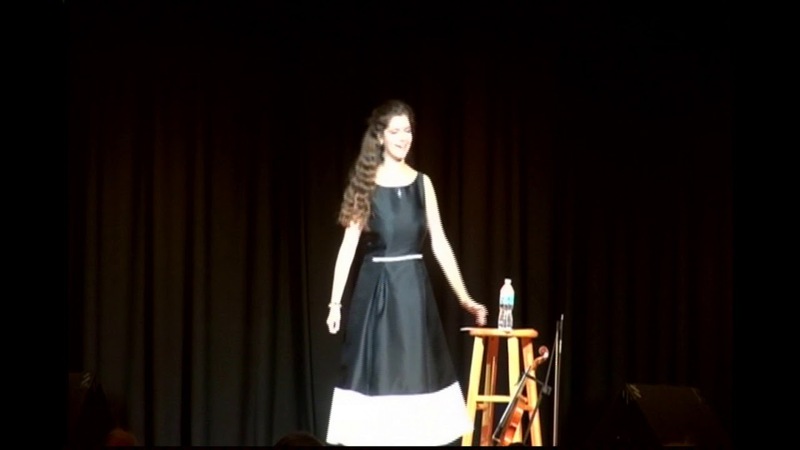 For the next several years Biana started improving her violin and vocal skills and performing at many different venues around South Florida such as country clubs, weddings, and other private events. By age nine Biana’s repertoire had grown to almost eighty songs that she had mastered. Having some stage experience she had started to do small solo performances initially at charity events. Lots of booking agents were hesitant towards booking Biana because they had never before seen a nine year old do a solo show. After some time of convincing some bookers had given her a shot and had received amazing feedback from audiences and had called to bring her back. Biana has entered many vocal competitions and organized shows. When she was 8 won her first vocal competition “Young Talent Big Dreams” beating out more them 400 kids ranging from 8 to 17. She has won or come in second at many others like “Talent Quest”. She also was a finalist for “Annie” on Broadway being one of the last eleven kids out of more than 23,000. She was selected to perform in Tosca with the Florida Grand Opera beating out a large group of teenagers and many other shows. She has been seen on NBC 6 -Miami 4 times and written up in the Miami Herald and many other publications. Biana feels that her gift is special and she should use it for positive things. Children is a prime focus for Biana. So she regularly performs to raise money for the “Make a Wish Foundation” and the “The Children’s Trust” Raising more than $150, 000 dollars last year. Biana’s passion for music shows in everything which she touches and does. Her love for the art is translates to her audiences and makes them feel as part of her show. It is that experience which makes her want to pursue a career in music and the arts.